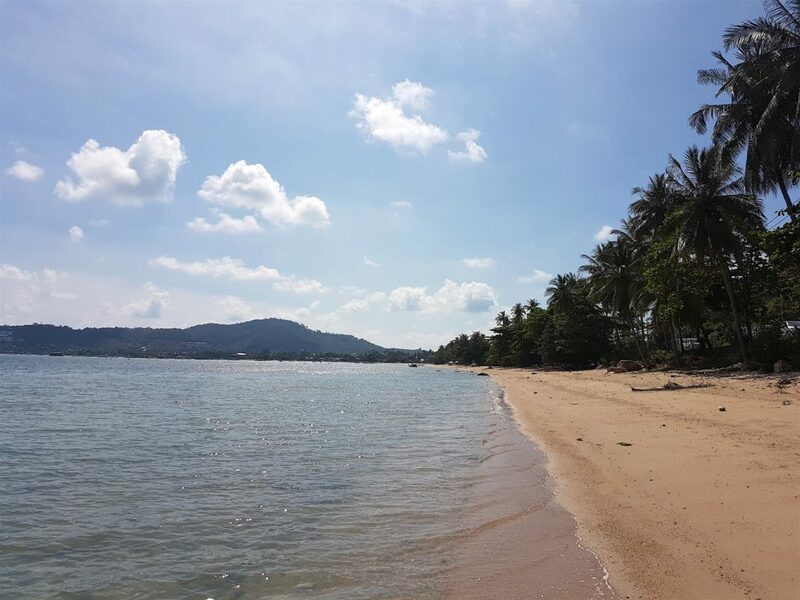 The location of Bophut beach is on the north-eastern part of Koh Samui. It is host to many options when coming here for a holiday. 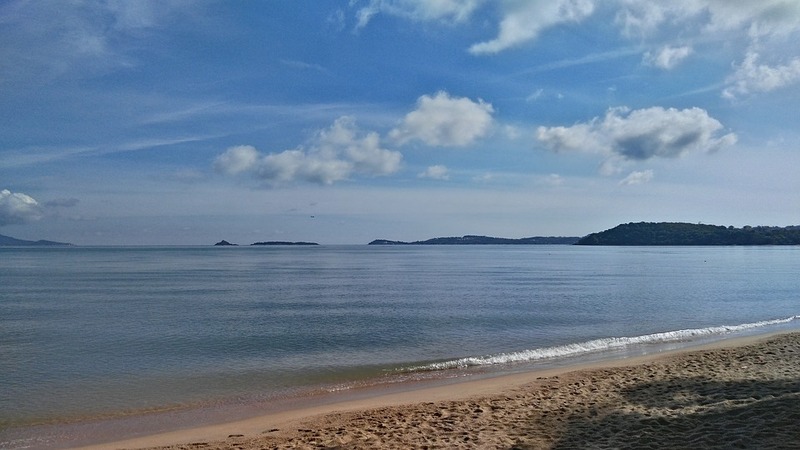 The beach itself spans approximately 4km long, and you can enjoy some watersports here too, such as kayaking, SUP (Stand Up Paddleboarding) and extreme speedboating. The sand is more a yellow tone here and is quite grainy in places so some would consider it less attractive, but there are plenty of other things that make up for it. Fishermans Village is situated here, which attracts a lot of tourists and local visitors. It is home to the famous Walking Street market every Friday night when the streets become a hive of stalls with locals selling jewellery, bags, clothes, electronics and hand made items along with some fantastic street food. There is also a smaller walking street here on a Monday evening.